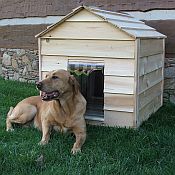 Our Natural Cedar Dog Houses are hand made in the USA. 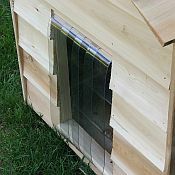 Your choice of insulated or uninsulated. 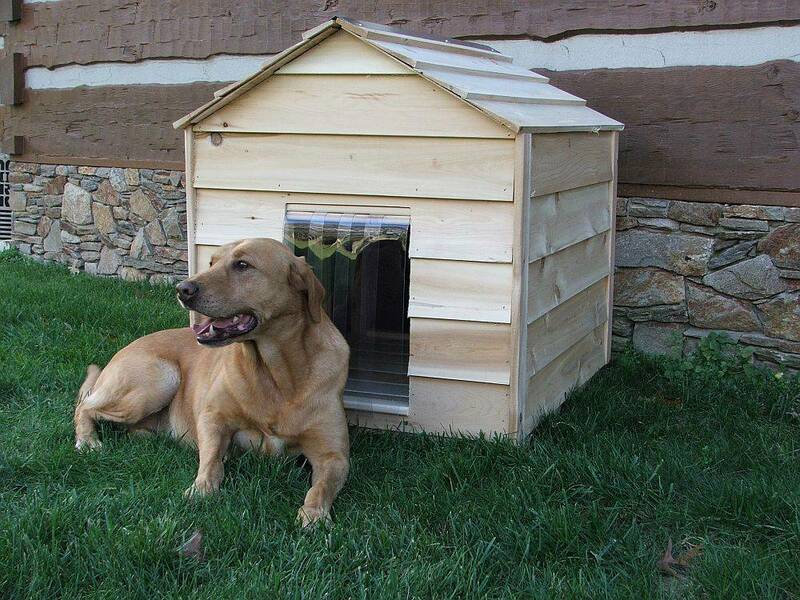 Our dog houses are built with solid 2x2 studs and natural cedar beveled siding. 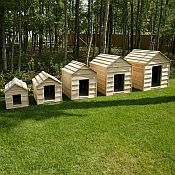 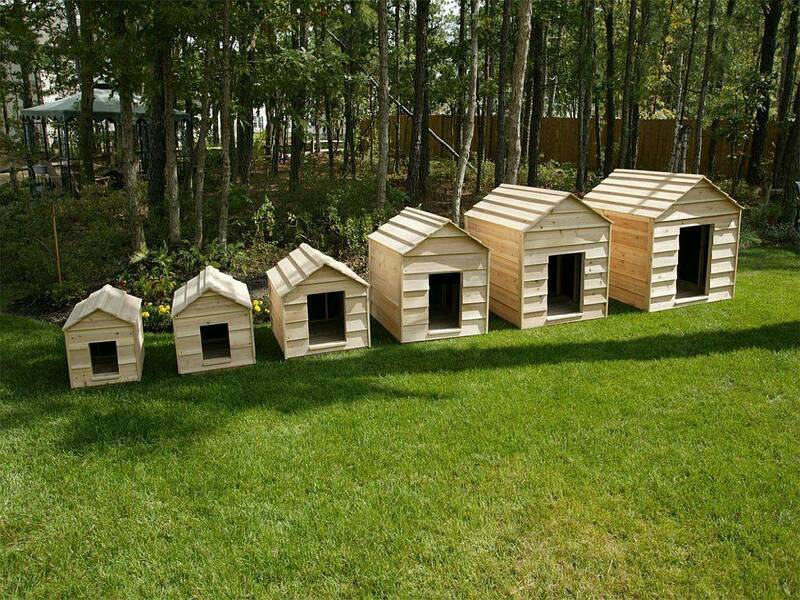 These dog houses are easy to assemble and made in the USA!!! 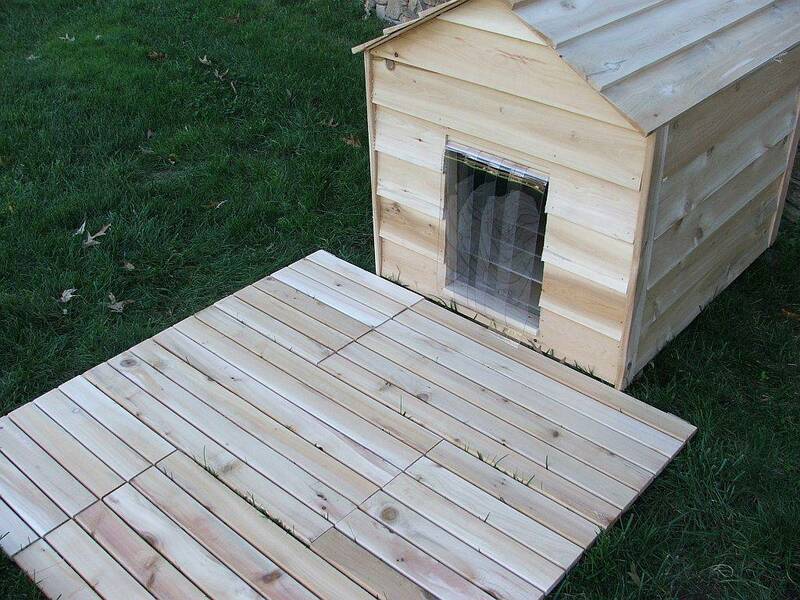 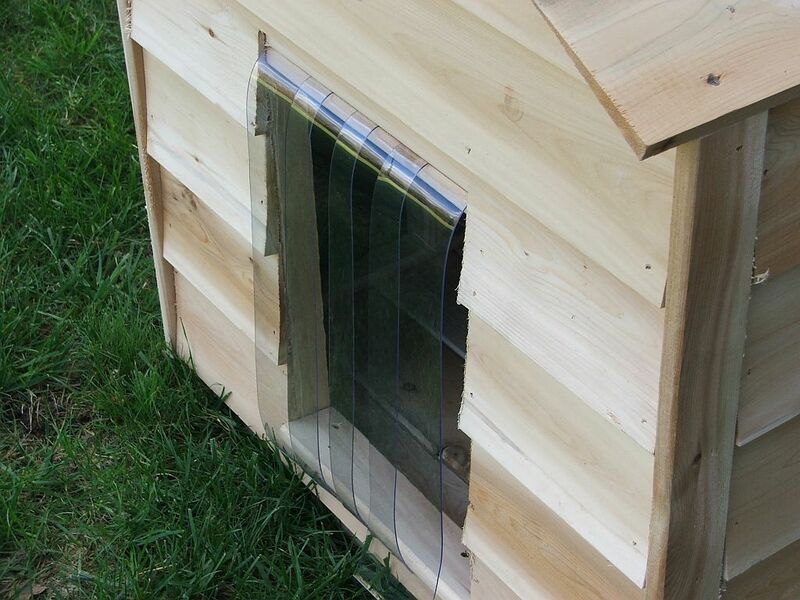 1/2" Insulation, Dog Doors, & Dog Decks are available as options to make this the perfect home for your pet. 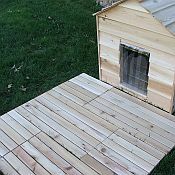 Small Dog Deck measures 16" x 16" and the Large Dog Deck measures 31.5" x 16".